Does your organisation fill its waste bin incredibly quickly? Are your waste management costs escalating? 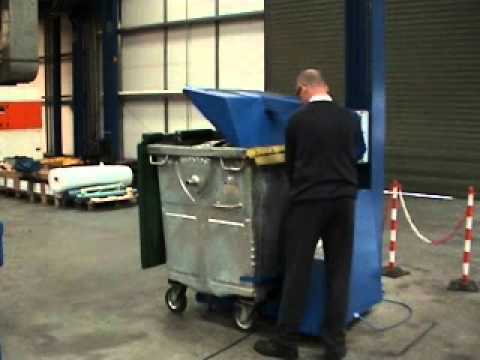 Would you like to reduce the number of waste collections you pay for every month? If the answer to any of these questions is ‘yes’, then you may benefit from an investment in Riverside’s clever bin press. 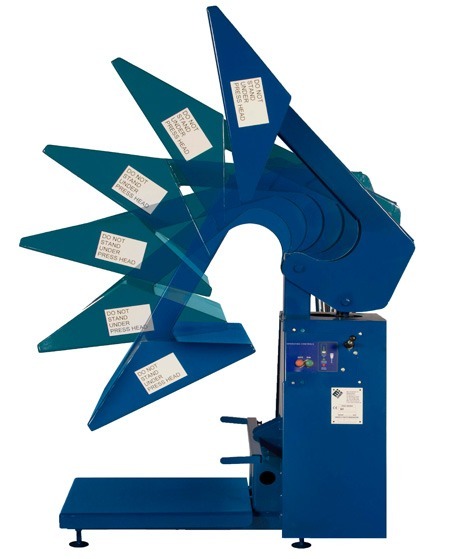 Available in two sizes, with a compaction force of up to 3.5 tonnes, the bin press has been specifically designed to maximise waste volumes in 660 and 1100 litre bins. This means you can fit more materials into your bin, before a collection is required, saving you thousands of pounds in the process. 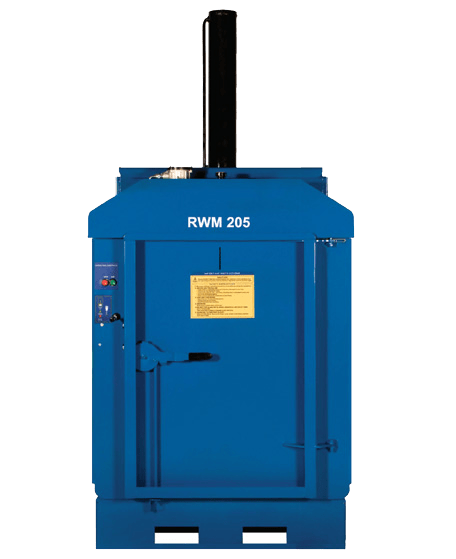 Easy to use, with two-handed operation for added safety, this electro-hydraulic bin press is supplied with simple operator controls. 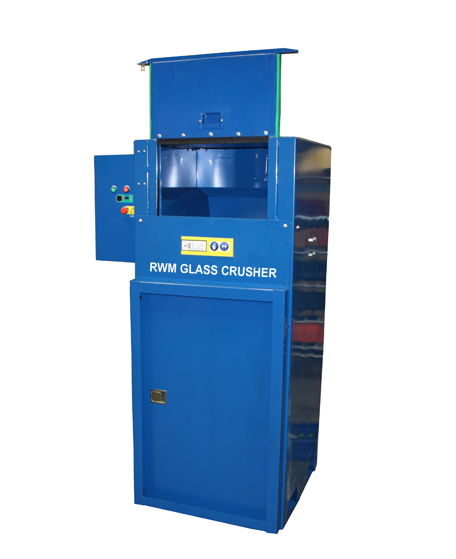 Minimal training is required, enabling you to start experiencing the benefits of this waste machinery, almost instantly. This is an incredibly robust machine, which is constructed to work outside or inside, and is supplied with a five year warranty. 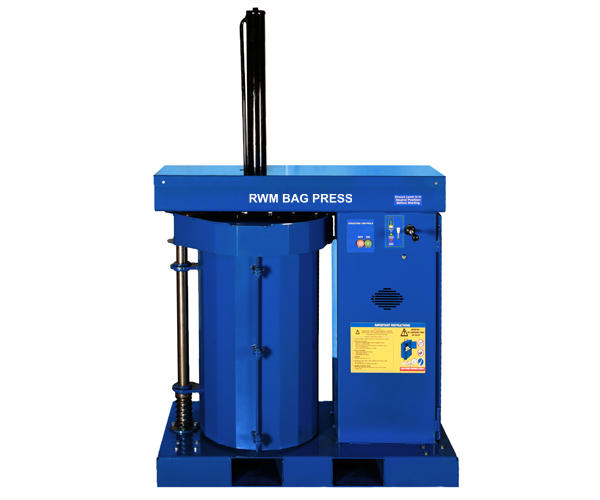 This compact drum press may be a neat waste handling solution, suitable for indoor or outdoor use.